A road trip to the Mars Society's Mars Desert Research Station, August 13, 2017. 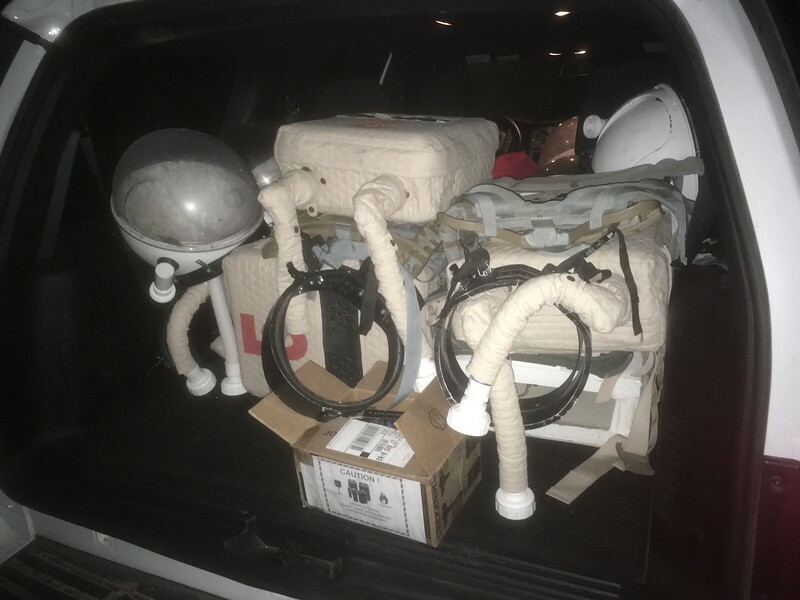 To transport the simulation space suits from there for refurbishing, Scott from the local Mars Society group in Mountain View and I drove to the station near Hanksville, Utah. Finally arrived after the 11h drive from St. George, UT to Mountain View, CA.